From Raintree comes an original formula of pure herbal goodness. This product comes from an herbaceous plant that grows perennially. 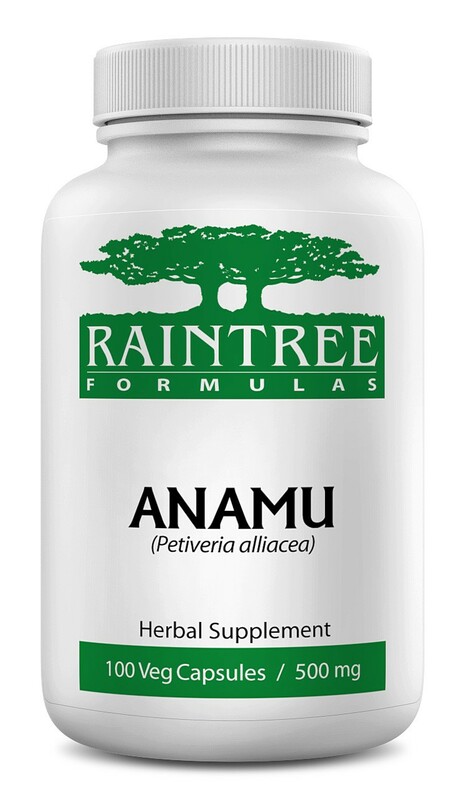 Ingredients: 100% Pure Anamu (Petiveria alliacea) whole herb.